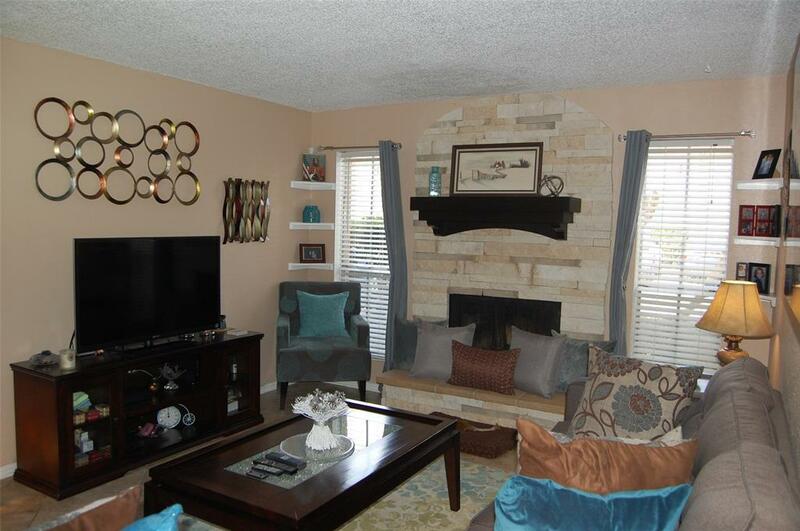 ***DID NOT FLOOD***Beautiful corner side condo in the highly sought after Clear Lake Area!! 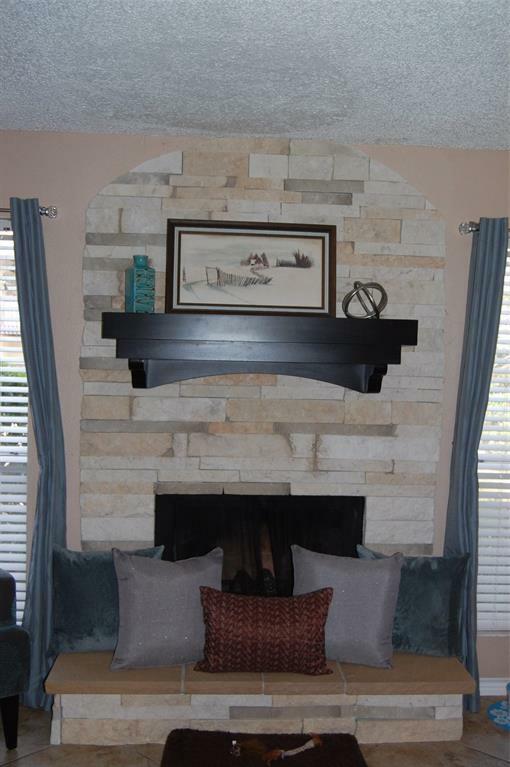 A custom stacked limestone fireplace highlights your living space. The kitchen is furnished with custom cabinetry, stylish granite counter tops, and trendy stainless steel appliances. 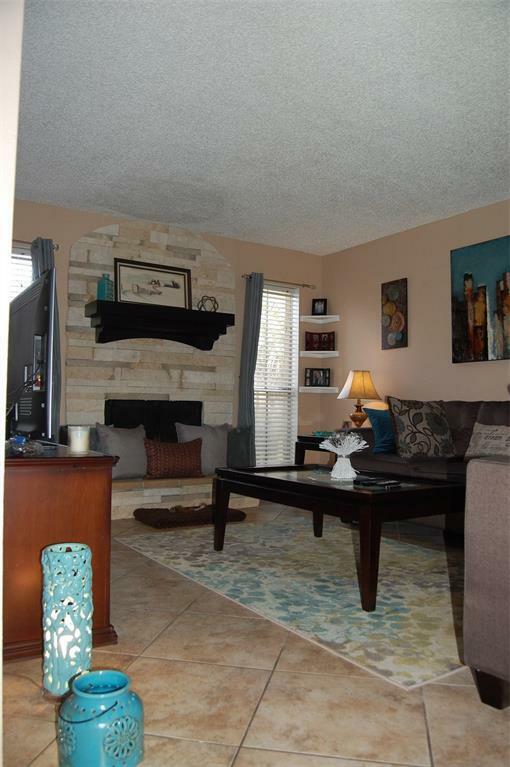 Tile floors throughout, including front and back patio. Washer and dryer are conveniently located inside your home. HOA covers grounds maintenance and exterior repairs including the roof. There are 2 pools on site, a clubhouse for gatherings, fitness center, and plenty of green space for your pets!! You can live near NASA, Baybrook Mall, Great food, Excellent entertainment, and Peaceful area parks!! 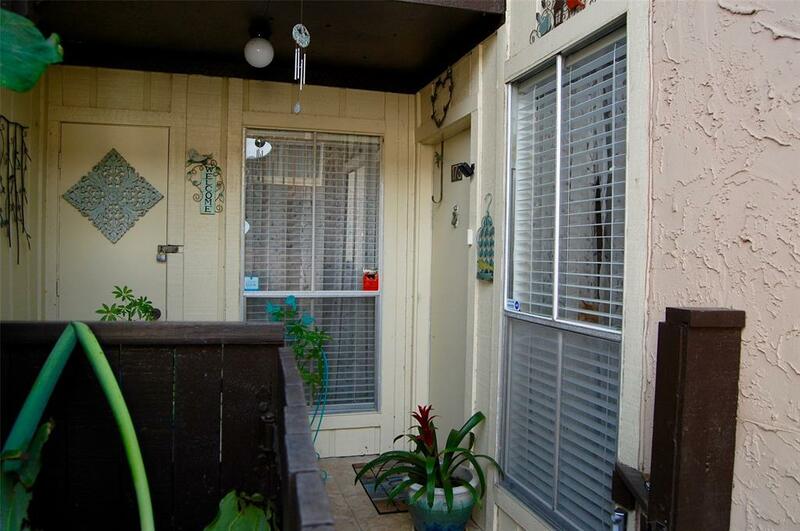 Come grab your own piece of paradise just minutes from Galveston Bay! !